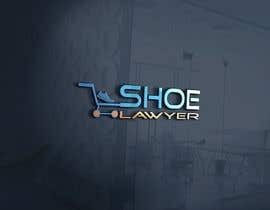 I need a logo to be designed for an ecommerce site. 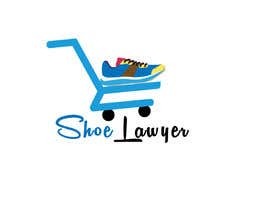 We do online sales and mainly sell shoes, online on amazon and ebay and other platforms. 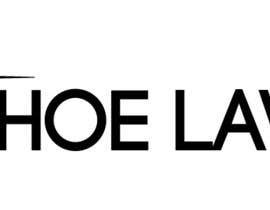 We also carry womans purses,bags, accessories and clothing for men+woman, so fashion in general. 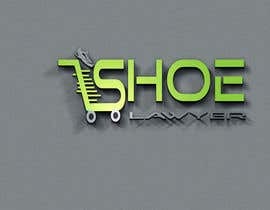 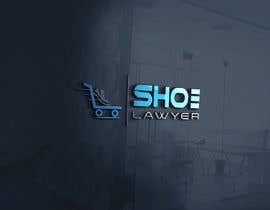 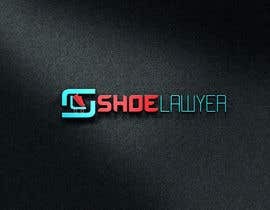 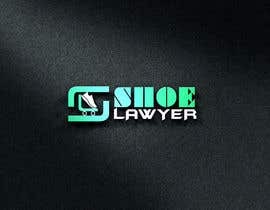 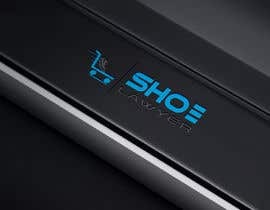 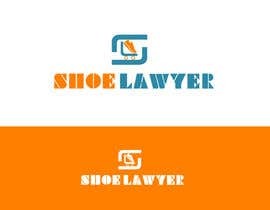 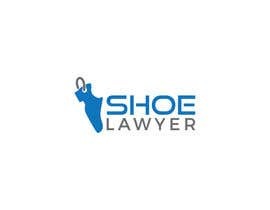 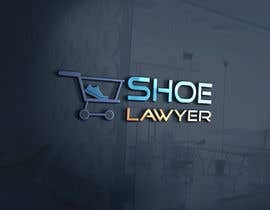 The site name is Shoe Lawyer, [login to view URL] to be launched soon. 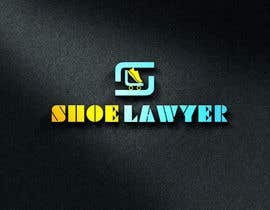 Please be creative, thats why im not uploading any samples. 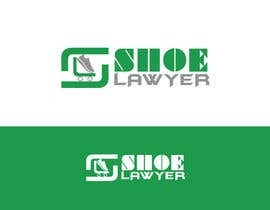 I know how to use photoshop and adobe illustrator so please do not use a template thats available in the web as i can do that my self as well. 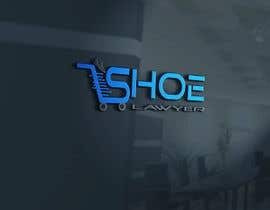 i need your ideas and thats why im running this contest for. 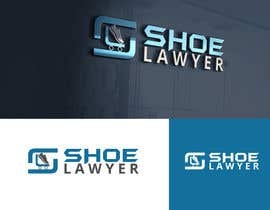 Please make sure that its a unique design as i dont want to deal with a trademark or copyright issue. 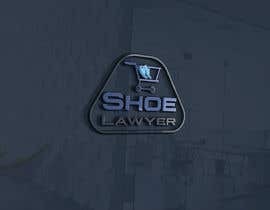 Also a 3d mockup of the logo with the psd of ai file as well.